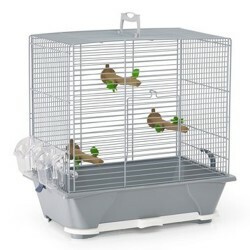 Product Information - The bird cage comes with 3 plastic perches and 2 feeding bowls. 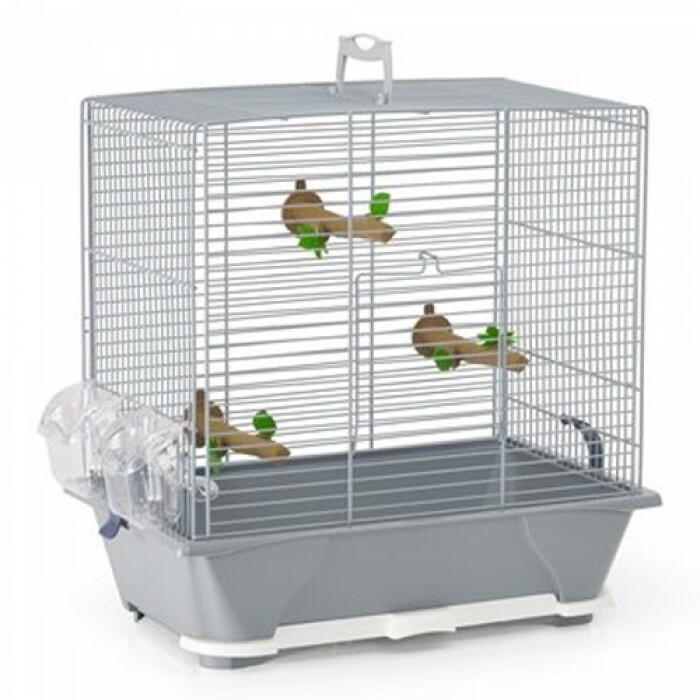 Keep your cage germ-free and smelling fresh with the Refresher cleaning products. The Refresher products contain Byotrol, antibacterial and antifungal ingredient, which will kill 99.99 of the germs, fungi, viruses under 30 seconds and stop the causes of bad smells.